Large sensor sizes create beautiful images, but they can also pose problems without the right equipment. 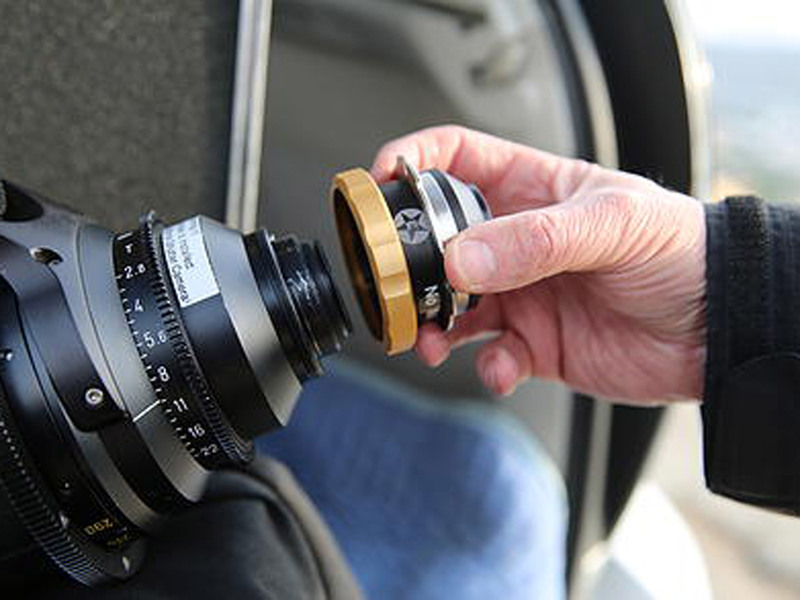 By attaching the Xpander Lens to your (Super)35 mm Cinema Zoom Lenses, you can now enjoy full scale ability to shoot with large sensors including 6K without compromising focal length capability. 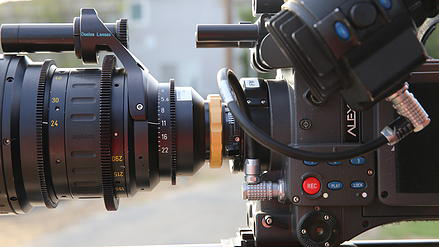 Whether you are shooting with the ARRI Alexa Open Gate or Red Dragon 6K, the Xpander Lens is the latest critical attachment necessary to prevent vignetting. So you can maximize the most out of large sensor coverage. Starkish Expander - Vignette Test from Radiant Images on Vimeo. 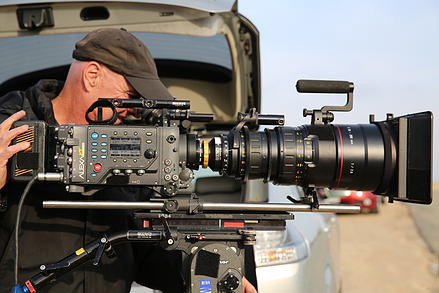 Radiant Images performed a side by side test using the Red Dragon with & without the Starkish Xpander on an Angenieux Optimo 24-290 mm Zoom Lens. Even though the Xpander Lens functions similar to the lens Range Extender attachment, in terms of focal length and light loss factors, there is one fundamental difference to appreciate. The Xpander gives a larger image dimension by expanding the original image to cover a larger sensor area. This accessory is designed to maintain the optical performance over the larger image area. On the other hand, the range extender magnifies the image and changes focal length. But this attachment only keeps the optical performance over the original image area S35. Thus, the Xpander Lens is a more demanding and critical optical attachment. The Xpander Lens can be attached to most existing zoom lenses where there is enough air space between the back of the lens and the first filter or obstacle in front of the sensor. The current lens mount on the rear of the lens (normally PL or PV) is removed and replaced by Xpander Lens. Note: The Xpander is not compatible with spinning mirror-shutter cameras.